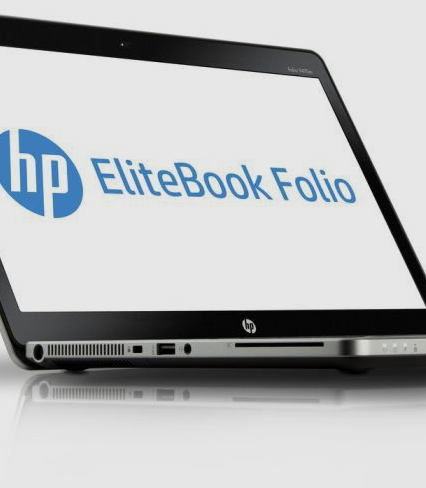 The ultimate everyday notebook is better than ever. 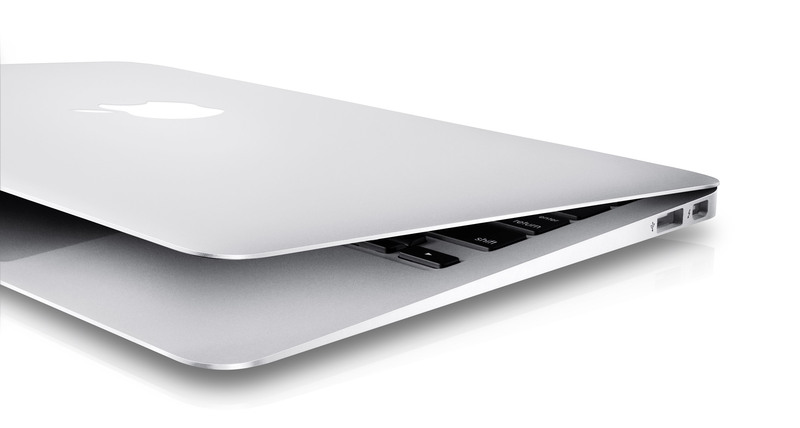 MacBook Air now features the latest Intel® processors and graphics, faster flash storage, and a 720p FaceTime HD camera. 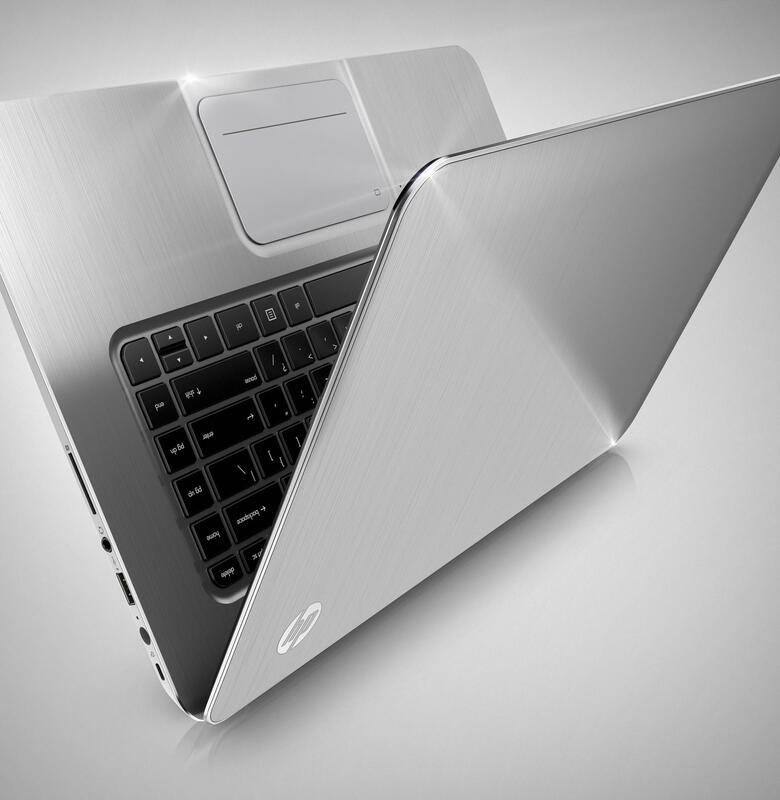 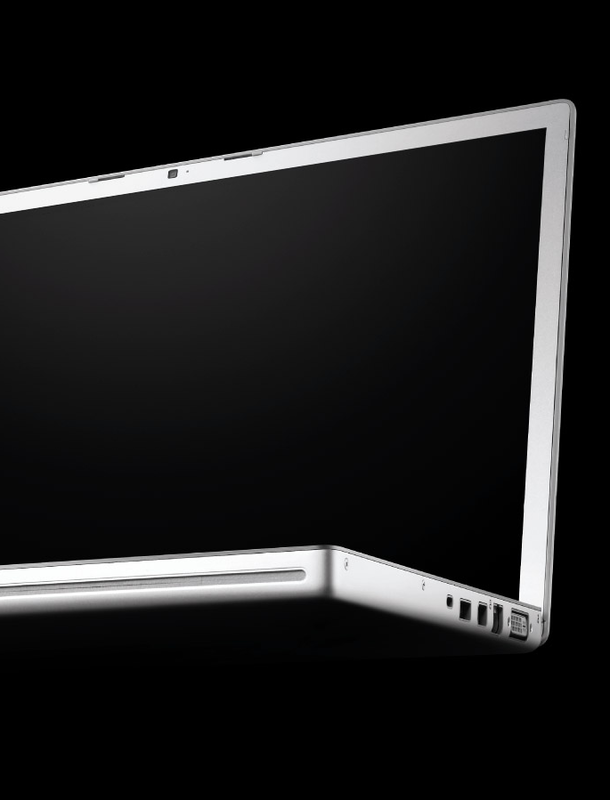 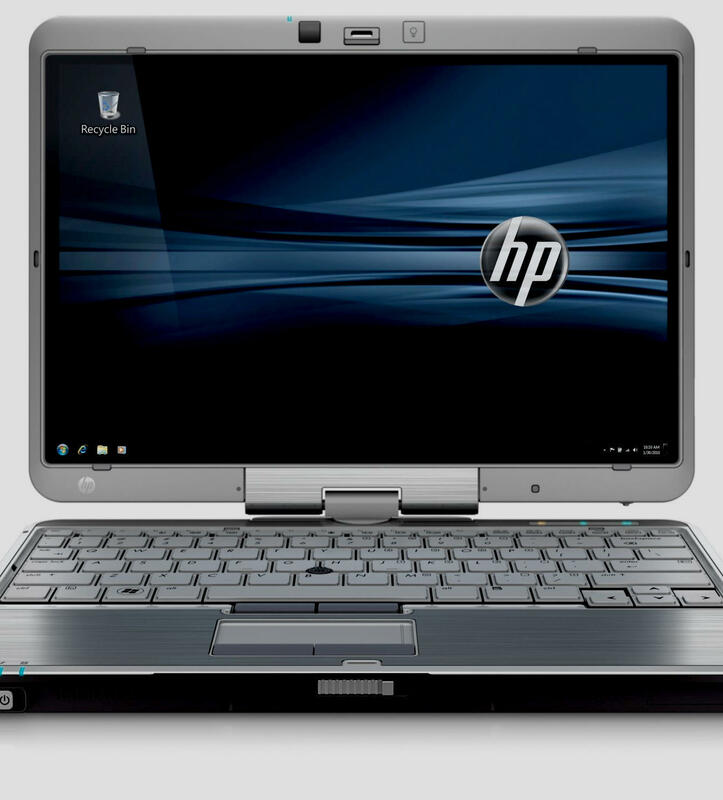 All packed into a notebook that's incredibly thin and light. 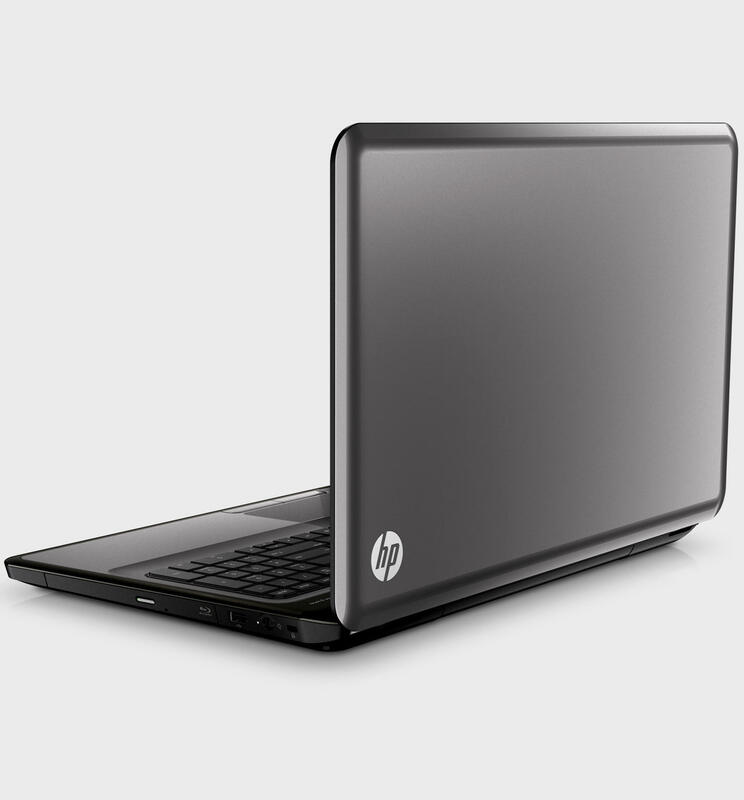 With up to 60 percent faster graphics performance, it makes everything you do feel quicker and more fluid than ever. 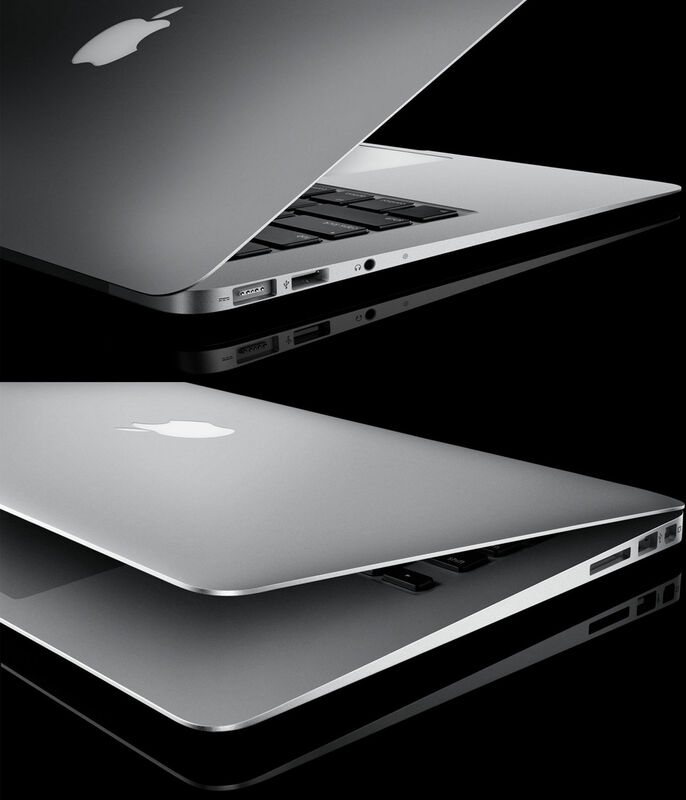 And the latest flash storage is up to 4x faster than a traditional hard drive, making MacBook Air remarkably responsive. 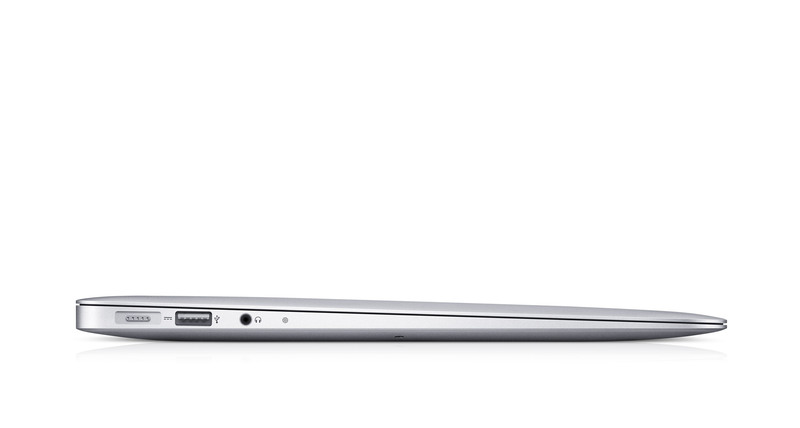 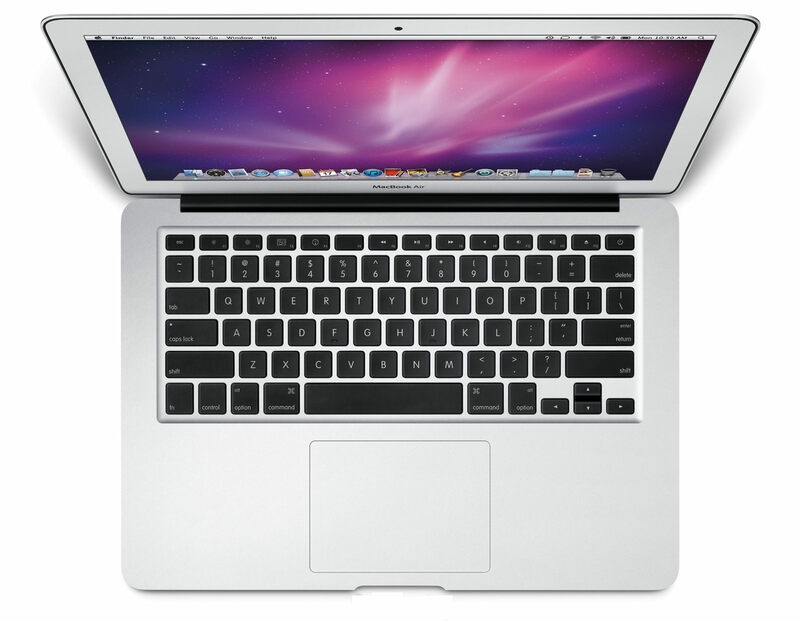 MODEL Apple® - MacBook Air® - 13.3"